Body Balanced Remedies Energy Disc’s are made to rapidly promote and activate the necessary resources to optimize body and brain function, restore missing cell communication, and to accelerate the body’s natural ability to heal itself faster. 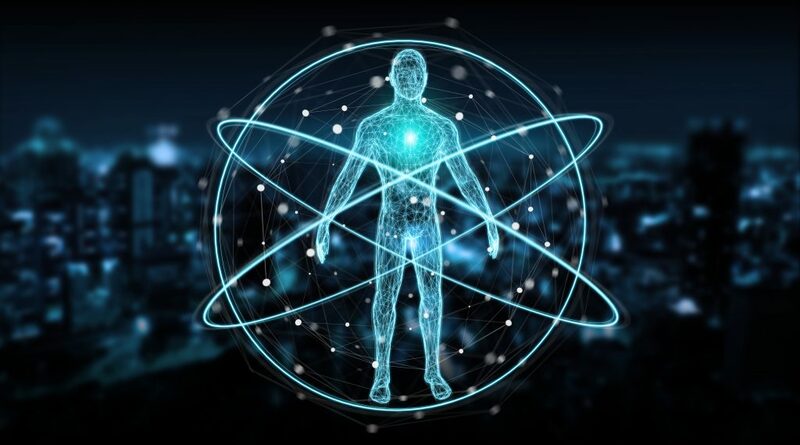 Bio Frequencies is an energy healing technique in which our natural intuitive faculties are used both to discover the disturbances underlying illness and to encourage the return of a normal energetic field that supports health. Body Balanced Remedies is dedicated to providing people with the highest quality of natural healing Disc’s that will effectively treat the root of the problem, by making the correction, without inducing any harmful side effects or chemical addictions.